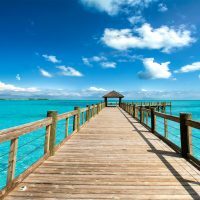 The British Virgin Islands are one of the most beautiful destinations in the Caribbean, and especially suited for families looking to spend time on the water. A sailor’s paradise due to the multiple small islands and crystal-clear waters, resorts in the islands are situated on sugar-sand beaches and surrounded by tropical foliage. Consider one of these resorts for your visit. 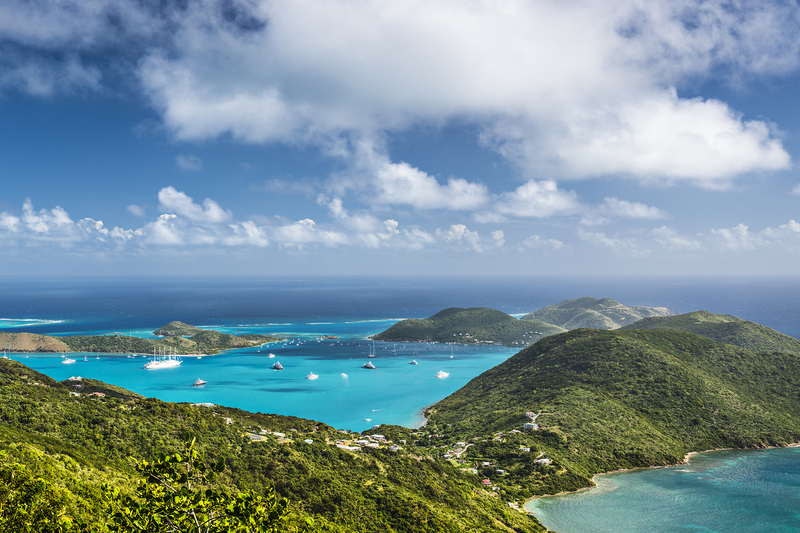 Note: Although the islands are separated by a small channel from the U.S. Virgin Islands, families do need their passports to bop between the two countries, but many who have visited both the USVI and BVI prefer the quieter, more laidback atmosphere of the British isles. 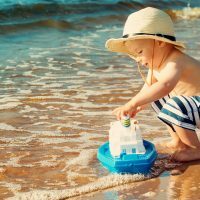 With its open-air bungalows nestled into a cliffside location overlooking the sea, The Bitter End Yacht Club is very popular with families who want to spend their time in water, sailing, kite surfing, paddleboarding, and more. The resort"s crew offers lessons for various ages and skill sets, so families and kids can learn to sail. 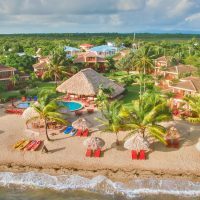 An all-inclusive resort, it offers deluxe accommodations, three meals daily, unlimited use of the club"s fleet of boats, snorkeling trips, and daylong excursions to The Baths, Normal Island or Anegada. 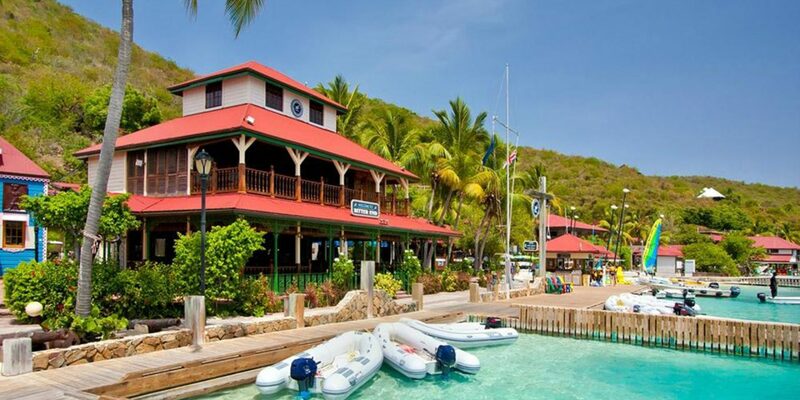 Located on the BVI"s main island of Tortola, the Long Bay Beach Club features all-inclusive packages with accommodations in a beach cabana or beachfront room; daily breakfast, lunch, dinner and drinks; sailing on the resort"s catamaran; and a rental car to explore the island. The resort is located on a mile-long, white-sand beach and provides free Wi-Fi to all guests. 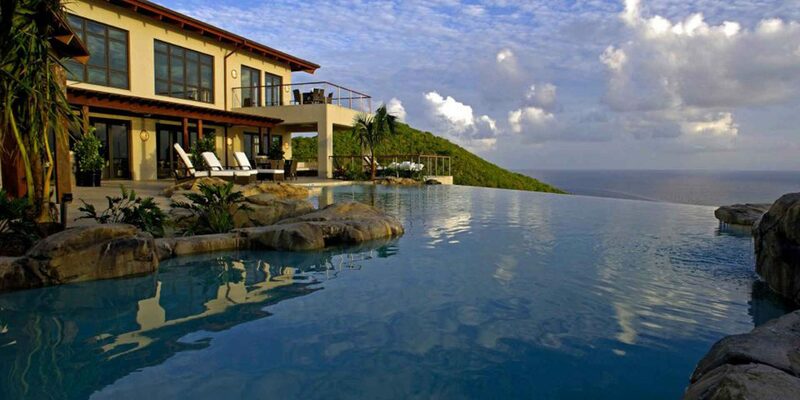 Peter Island is a small, 1,800-acre island serving as home to an intimate, upscale resort that welcomes families. 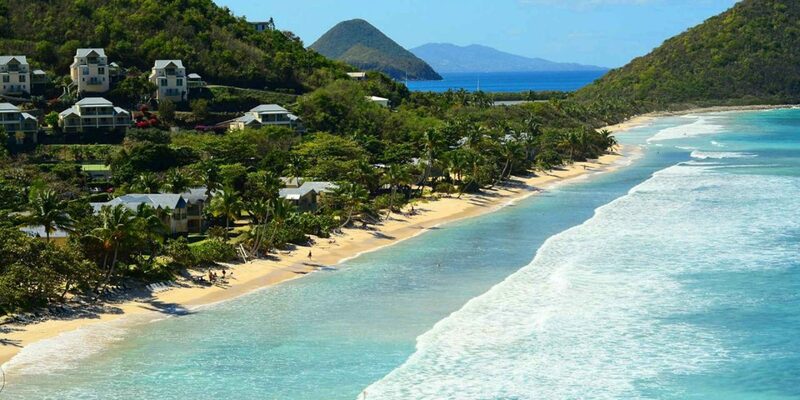 The island has five beaches for guests to enjoy, with easy access to water sports, sailing, diving and all of the many reasons people frequent the BVI. The luxurious Peter Island Resort isn"t all-inclusive, but does provide meal plan packages to create a more inclusive offering. Choose from either the Full American Plan for breakfast, lunch, dinner and afternoon tea, available at discounted rates for children. 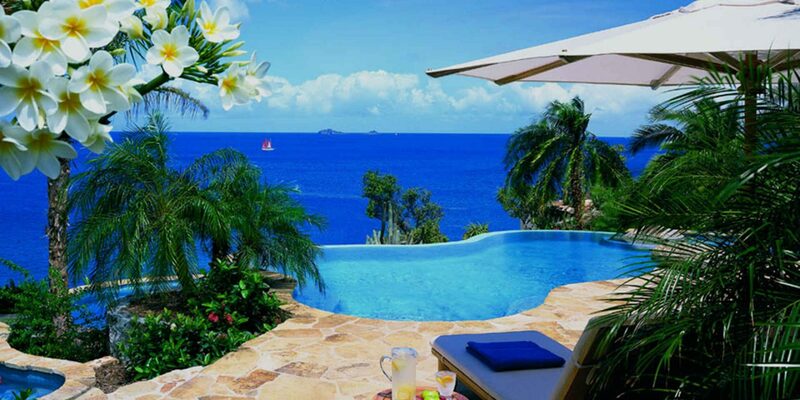 Little Dix Bay is located on BVI"s Virgin Gorda, housing one of the country"s most popular and high-end resorts for families. Rosewood Little Dix Bay is not entirely inclusive, but does offer full dining plans that include breakfast, lunch and dinner, with discounted rates for children under 12. Rosewood"s Family Plan includes cottage or junior suite accommodations, daytime kids" programs at Rose Buds, and 50 percent off of children"s dining plans.